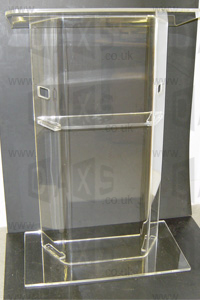 Excellent value 'one-piece' bonded pulpit in 12mm clear acrylic, with shelf and large 740mm wide top. 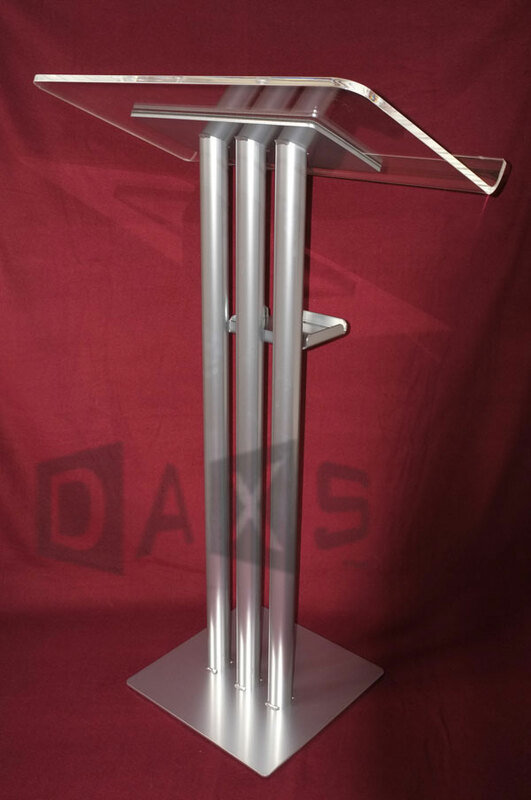 This type of pulpit is not suitable, or packaged, for standard overnight courier services, and is priced for collection. Direct transport can be arranged, e.g. 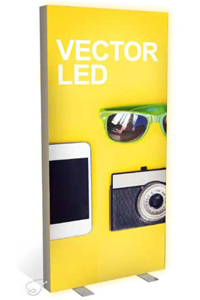 within M25 / London post codes c£25 to £50, Birmingham / Midlands c£185, Manchester c£280 +vat. 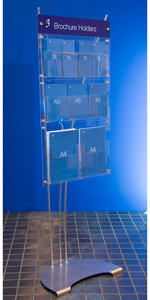 Also available in Frosted acrylic - click here for image.